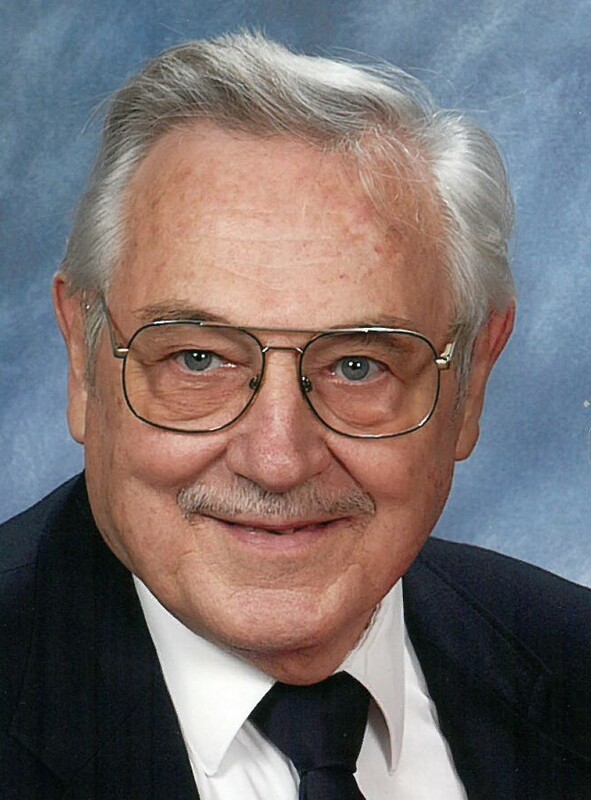 Francis J. Shriver, 88, of Sweetbriar Assisted Living in Dunbar, passed away Monday, December 3, 2018. Born in Colfax, WV, he was a 50 year Master Mason, a USAF veteran of the Korean War, and was retired from C&P Telephone with 30 years of service. Predeceased by his first wife Jenny, he is survived by three children, four grandchildren, his beloved brother Harold Shriver of Grafton, his wife Barbara, and Sweetbriar’s Penny the cat. Services will be held at the West Virginia National Cemetery in Grafton, WV on Friday, December 7, at 11:30 a.m. The family extends grateful thanks to the wonderful staff at Sweetbriar Assisted Living and Hubbard Hospice House West for their loving care of Francis. Snodgrass Funeral Home is in charge of arrangements. Dan and Cheryl, you and your entire family are in my prayers. I pray God ministers to you where no human being can minister or comfort you. I pray the Lord will give you such and image of the Resurrection that it comforts you in your loss. May your dad’s memory be eternal. God bless! Love you! Heartfelt condolences on your loss. Frank and I send our thoughts and prayers to you and your family.